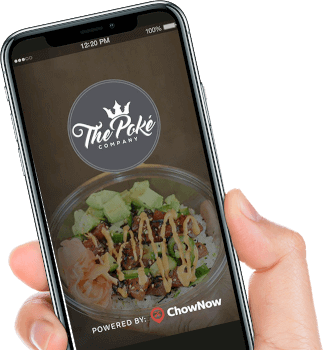 THE POKÉ COMPANY | Simple. Quality. Poké. This is the first time I ever had poke, and it was really good! The staff was all extremely friendly, and walk you through the process. 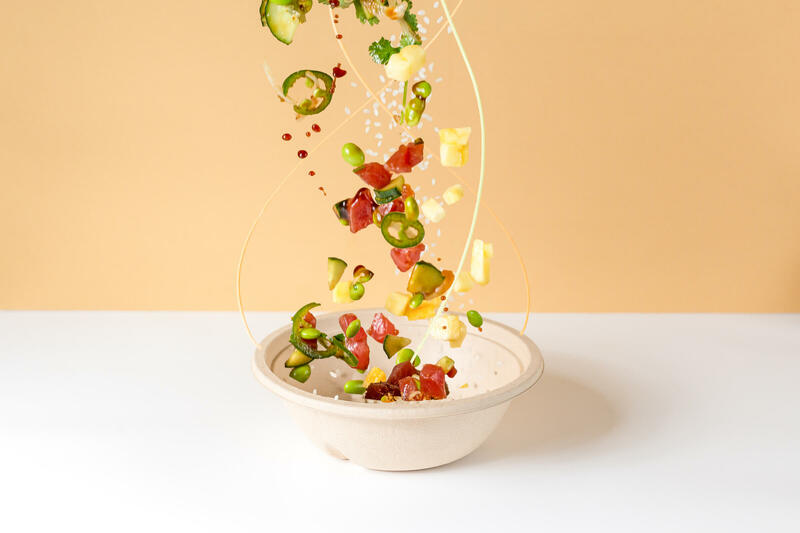 It's a fast-casual restaurant, similar to a Chipotle or Blaze Pizza, where you pick what you want in your bowl. 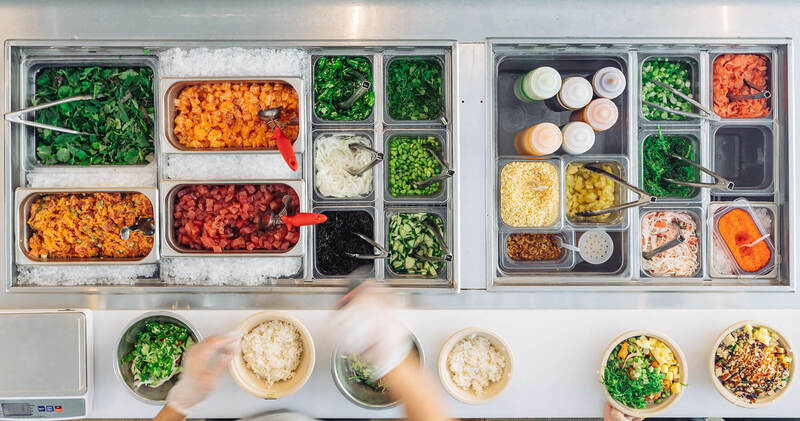 First time I ever had poke was in California at a hole in the wall where they basically spoke no English at all. Needless to say I've always had a high bar. 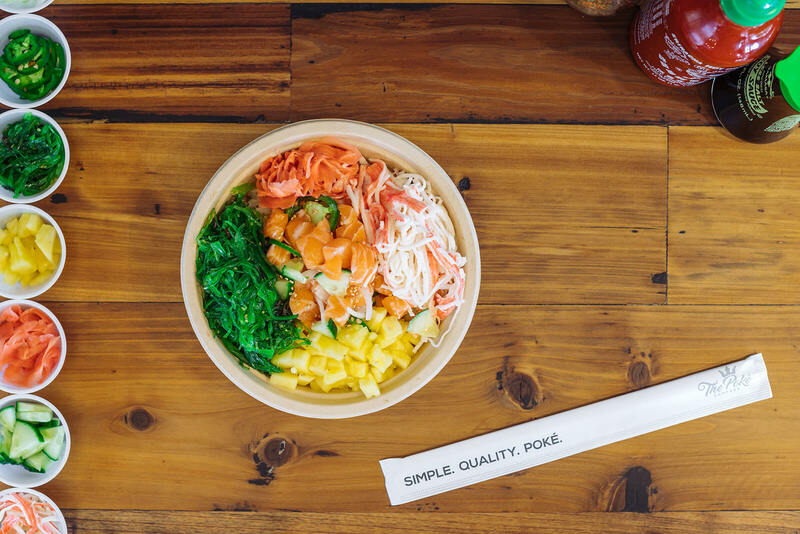 Poke company definitely exceeds expectations. 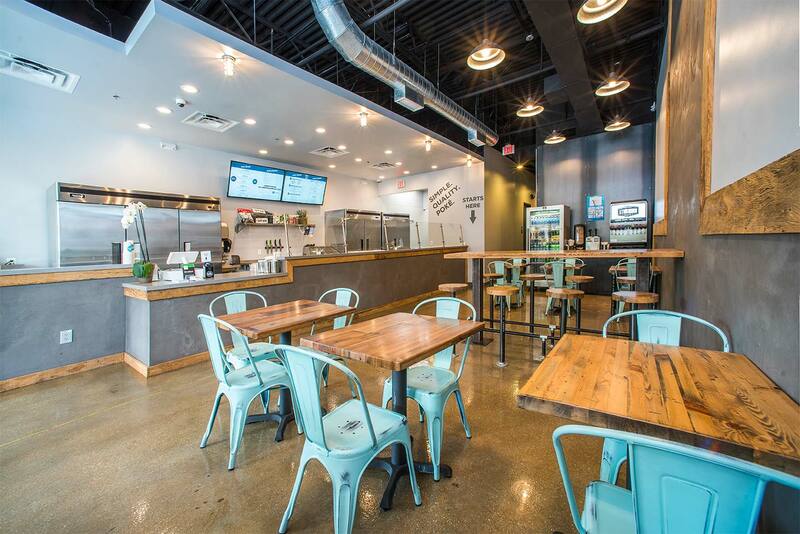 Cool staff, fresh food and so many options to pick from. This restaurant is beyond incredible!! So if you are a sushi lover, I guarantee you will become obsessed very quickly. WOW WOW WOW I am really happy that this place exists! I was nervous to make my own bowl because I didn't know if the flavors would mesh well together. But they did! If you don't feel adventurous you can select one of the bowls they created.